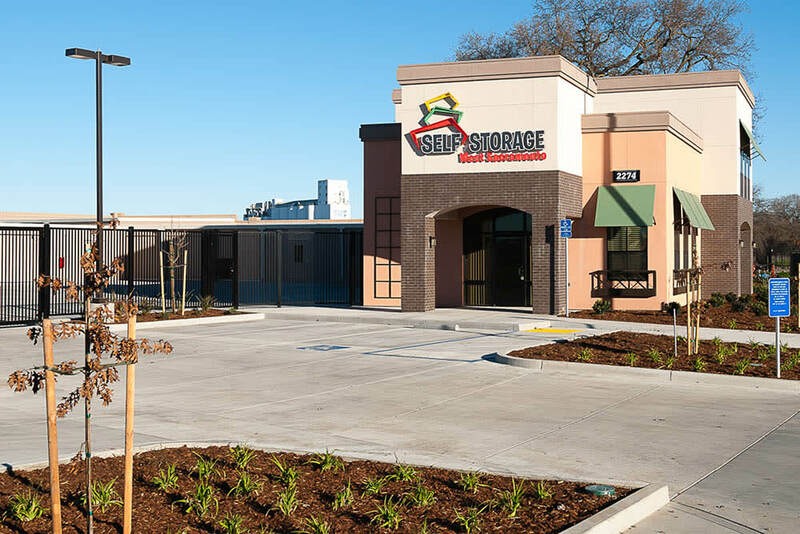 We are thrilled to share with your our brand new drone video highlighting West Sacramento Self Storage. 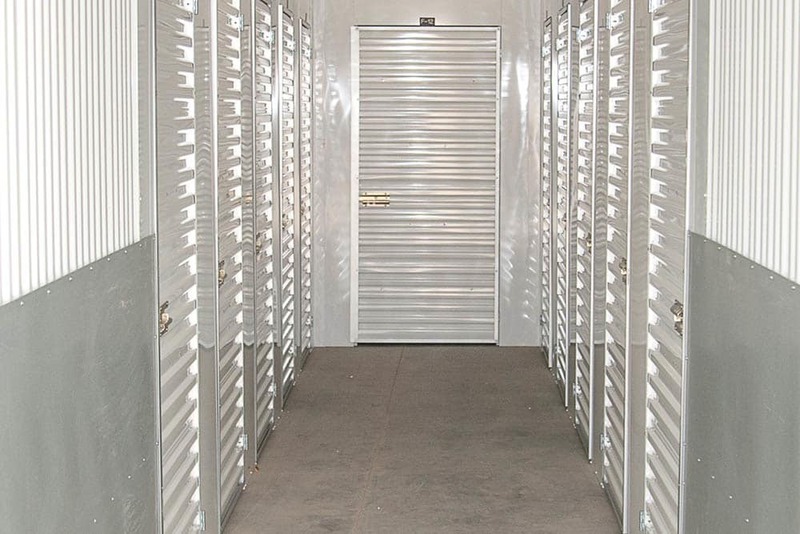 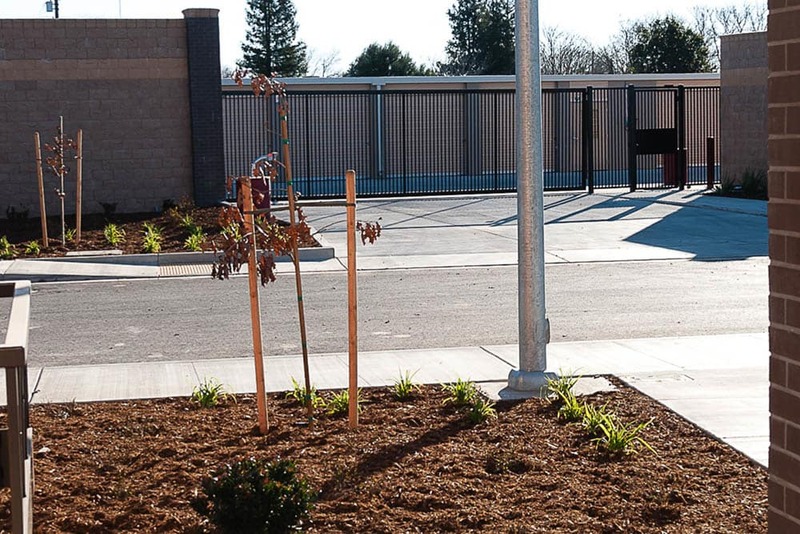 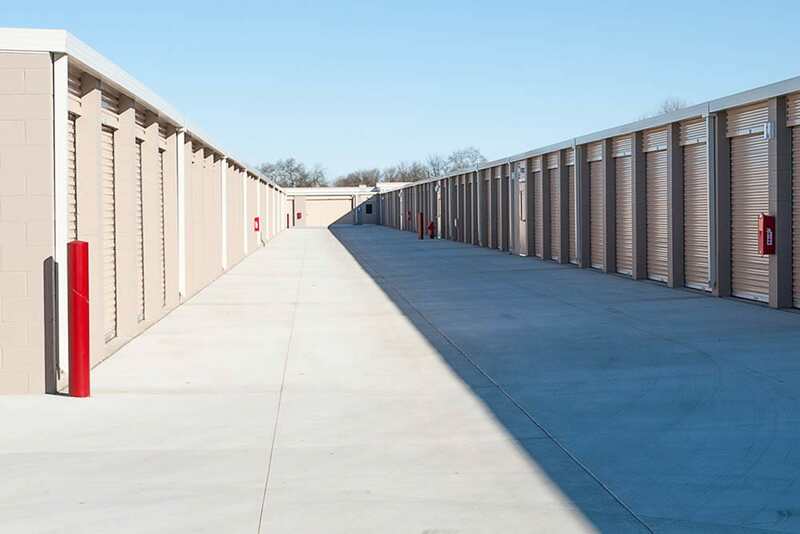 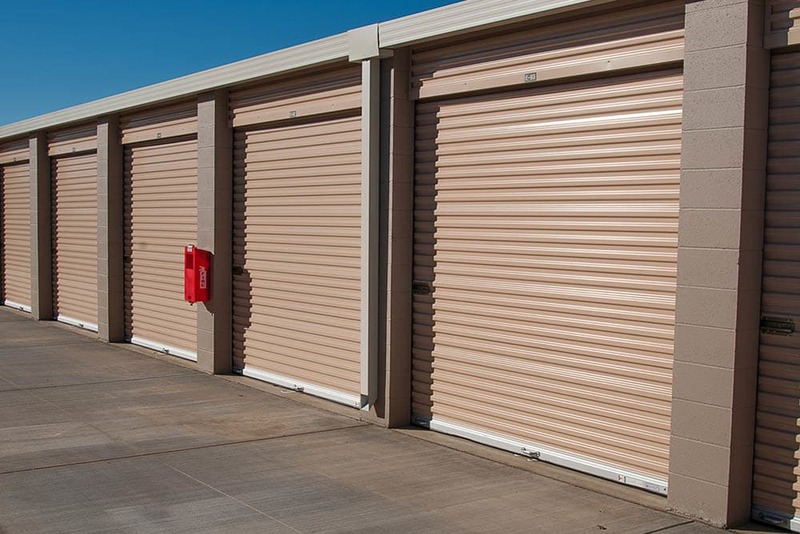 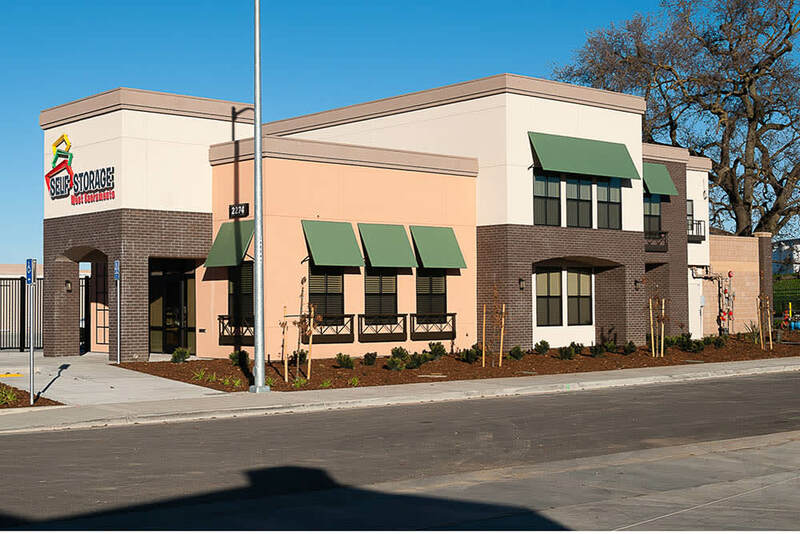 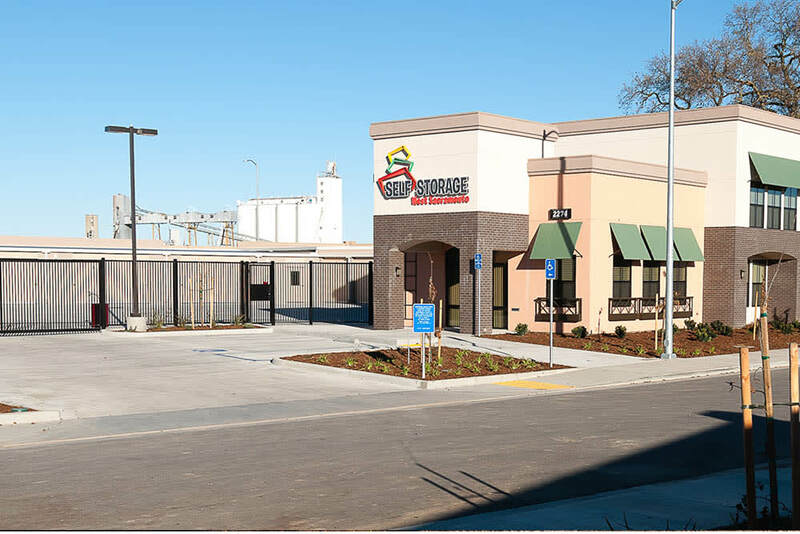 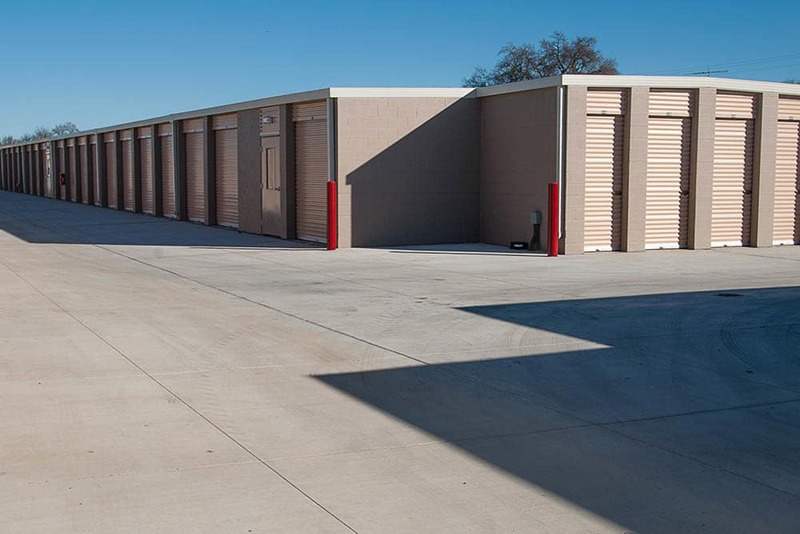 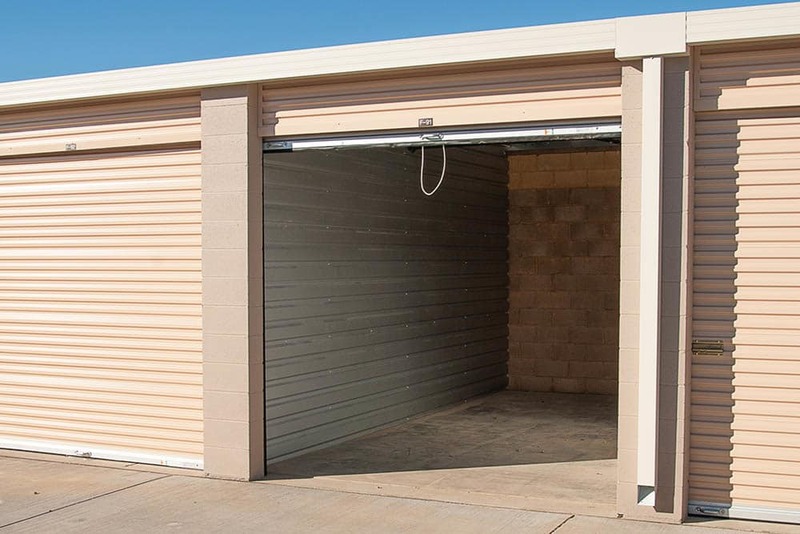 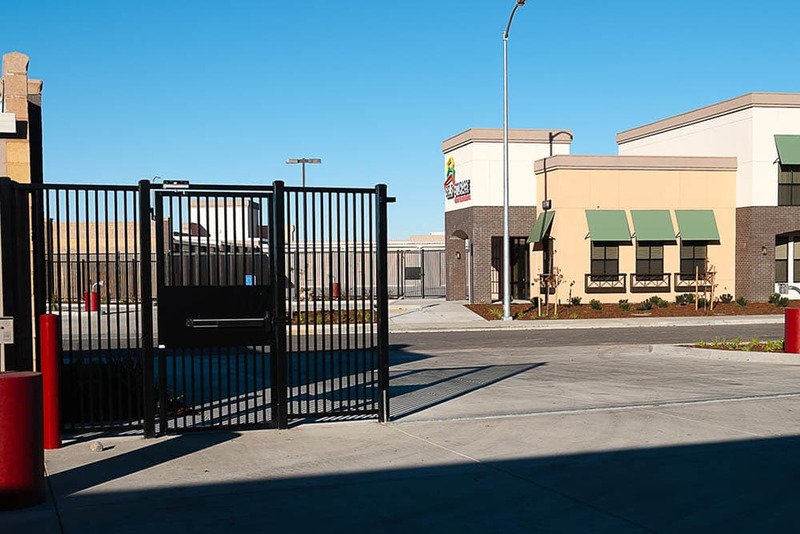 As a brand new facility, we hope you find our video to showcase the quality, cleanliness, and beauty of West Sacramento Self Storage. 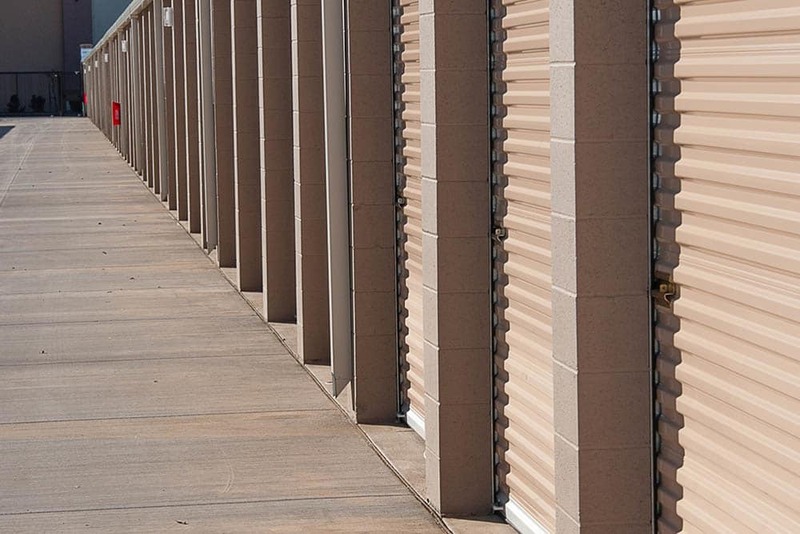 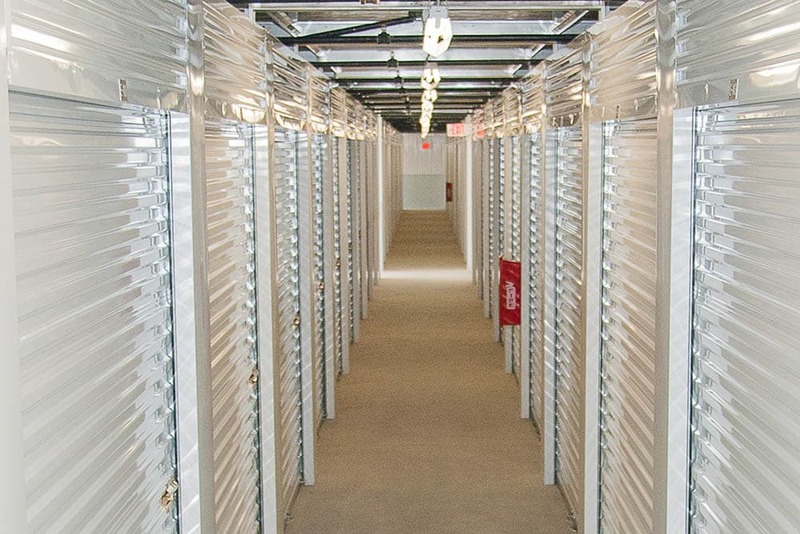 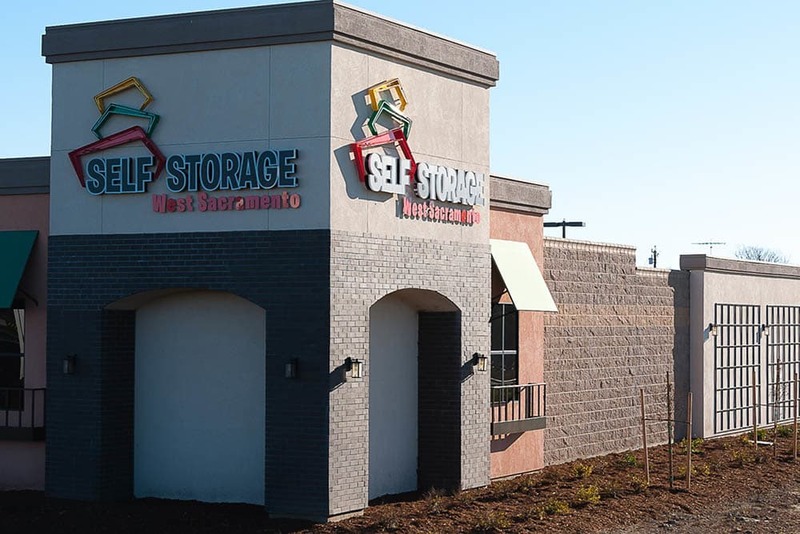 We are your neighborhood self storage facility and we love our community. 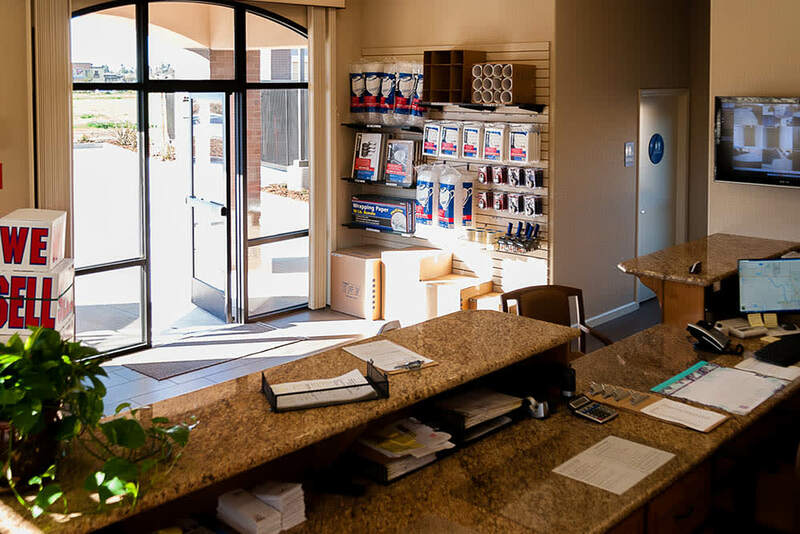 Please stop by today and ask about our 1st Year Price Guarantee.